Why does Belly Fat Accumulate? Hormonal Changes: It is a very less known fact that hormones play a very important role in the fat distribution of the body. Therefore, any kind of misbalance in the hormones leads to numerous conditions like slow metabolism, increased hunger and increased stress levels: all of which finally boils down to the accumulation of the Belly Fat. Genes: If the obesity you have is genetic in nature, with a very little intake of calories you are prone to accumulate belly fat in your abdominal region. Stress: This is another widely accepted cause of abdominal fat because, it has been seen that under stressful conditions a human being tends to eat more, therefore resulting in more accumulation of belly fat in the abdomen. Lack of Sleep: Last but not the least, lack of sleep might lead to indigestion which might result in a puffed up belly. Besides, lack of sleep also results in the growth of stress hormones, finally resulting in weight gain around the abdomen. Fish: They are a very rich source of protein and Omega3 Fatty Acids. Therefore, it’s not a very fishy business when one says that consuming fish can burn those fat tires. The Omega3 Fatty Acids present in fish reduce inflammation of the body and increase the metabolic rate. Therefore, lower the inflammation; lower the chances of weight gain triggered by stress and inflammation. Almonds: Almonds are good fats that don’t add up to your calories, besides, they also keep the stomach full for a very long time. 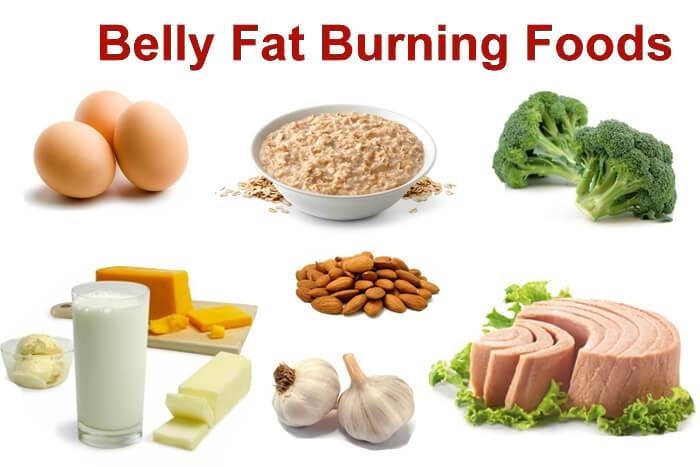 They act as a very good source of nutrients to burn away the fat for the vegetarians. Besides, Almonds are also rich in Omega3 Acids that results in an increased rate of metabolism and energy in the body. 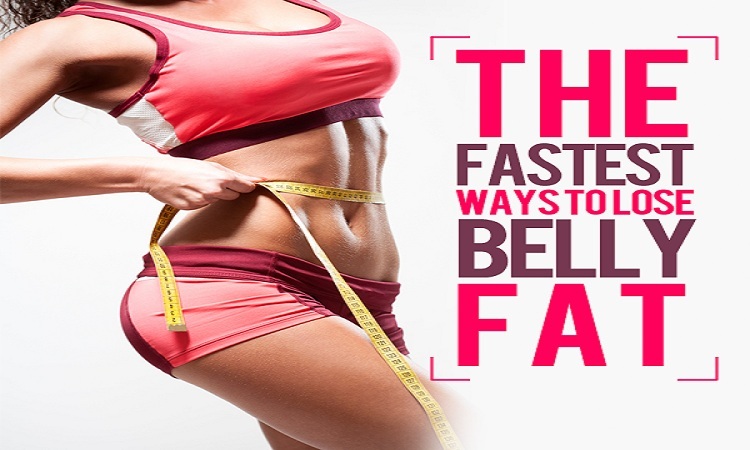 Belly Fat is very stubborn and hence might not disappear in a day. Therefore like every other good habit, persistence is the key to success. Keep the goals realistic. Less eating with lots of exercises might make you weak, and lead to weight gain, but sticking to new and healthy diet plans and new work out sessions will definitely work its magic for you.